Customer experience is a key part of any visitor’s impressions of a place and the new Paisley Welcomes programme will provide enhanced training to those coming into contact with visitors covering everyone from volunteers and hospitality and leisure workers to retail staff and taxi drivers. Interested parties can register for the online module. The first 2,000 people to sign up will be able to complete it free of charge as Renfrewshire Council and Scottish Enterprise are helping to fund the scheme. A wide range of users can benefit from taking part – from school leavers wishing to develop their skills through to front of house staff who are often the first point of contact for visitor questions. 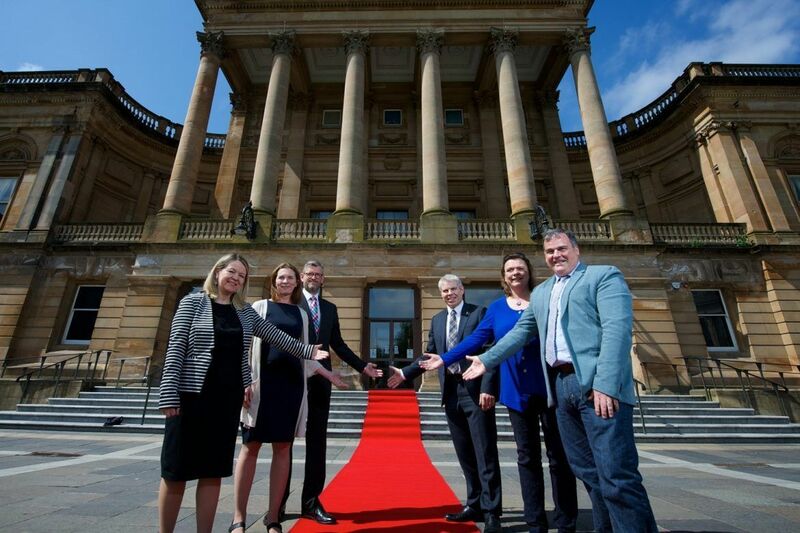 Leader of Renfrewshire Council, Councillor Iain Nicolson, said: “The Paisley Welcomes skills development project offers a great opportunity for individuals and businesses to showcase the very best of Paisley and Renfrewshire and is one of the pillars of the Visitor Plan. The project will also support the delivery of a number of key strategic priorities over the next three years – including the Paisley 2021 Legacy Plan and the Renfrewshire Events Strategy. Local restauranteur, Colette Cardosi, said: “Our staff are passionate about Paisley and about their service. Paisley Welcomes will help enhance the skills our staff already have and enable them to provide an enhanced level of excellent service so that customers feel welcome and well looked-after whenever they come into any of our establishments. “There is consistency and passion across the board. Working in partnership with other local businesses – joining businesses up collaborative approach with other business owners all about community and reaching out Welcomes enhances that consistency with other local businesses. “The town’s UK City of Culture 2021 bid generated profile and positivity and established the idea that Paisley can harness the power of our culture and heritage assets to transform the area’s future.